On the Queen’s Birthday on June 11th, Luke Foley announced that if NSW Labor wins government in 2019, it will replace the Queen’s Birthday with an indigenous day. This announcement reignited discussion of Mr. Foley’s other related election promise, which he had made in February, to place the Aboriginal Flag next to the Australian National Flag every day of the year at the top of the Sydney Harbour Bridge. Currently the NSW State Flag is, appropriately, the default second flag on top of the bridge. 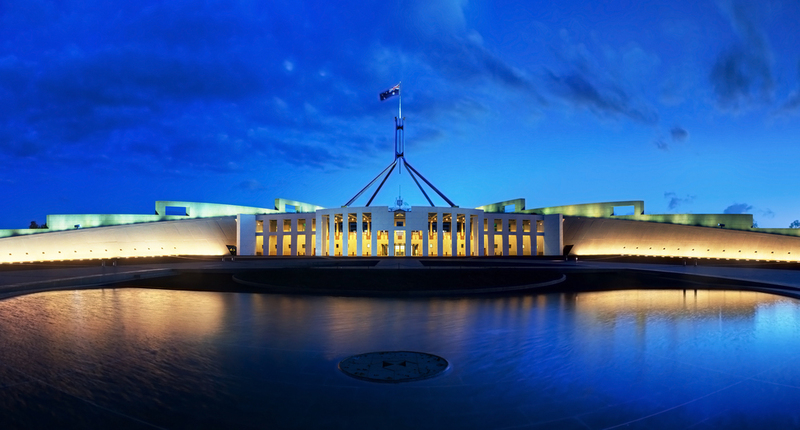 So it is flying up there for most days in the year, next to the Australian National Flag, but not on all days. The NSW State Flag already gives way to another flag on certain occasions throughout the year, either planned or unplanned. For example, the Aboriginal Flag already flies in place of the NSW State Flag on Australia Day (Jan 26th), NAIDOC Week (Jul 8th to 15th) and Reconciliation Week (May 27th to Jun 3rd). Past examples of other use of the second mast are, a sports team flag, for example Sydney Swans AFL Team flag, following a victory, or the national flag of the UK or France, at half mast, in sympathy following terrorist attacks against their countries. Australian National Flag and NSW State Flag on top of the Sydney Harbour Bridge. This is the default arrangement. 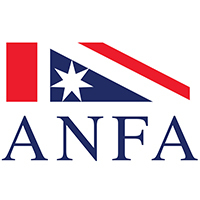 ANFA is happy to suggest solutions which provide government, or in this case, potential government, with valid options, without breaching flag etiquette. Here we suggest making use of another high point on the Bridge, the southern pylon, where two masts could be used, and are currently not used. This would be the ideal location for both the Aboriginal and Torres Strait Islander Flags to be permanently flown uninterrupted. 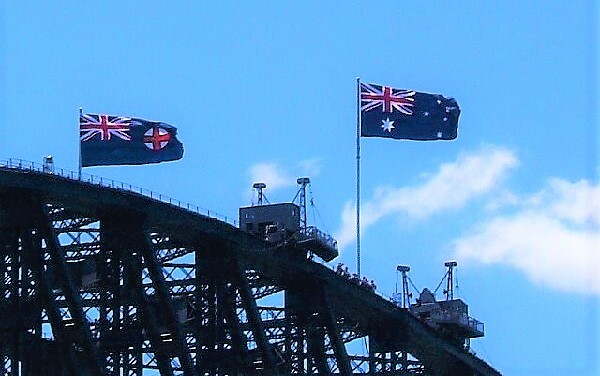 The current default status of the Australian National and NSW State Flags at the top of the Bridge can then be maintained. This solution would still provide the sought after recognition of indigenous history without violating flag etiquette, and without diminishing the recognition of either the state of NSW nor of Torres Strait Islanders. It is therefore recommended to Mr. Foley, and the NSW Opposition, that they strongly consider modifying their proposal to this effect.